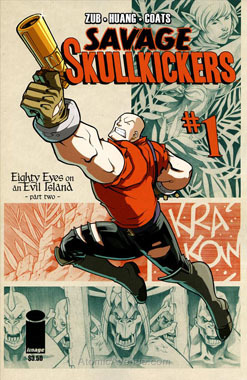 Taking a page from Marvel and DC’s marketing book, Skullkickers decided to relaunch their book with a new issue #1 and an enticing title change. 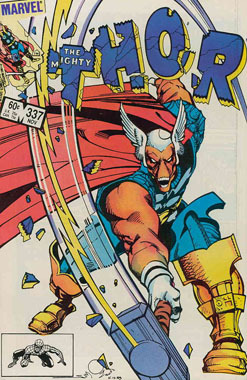 Issue #21 was renamed MIGHTY SKULLKICKERS and the numbering changed to #1. 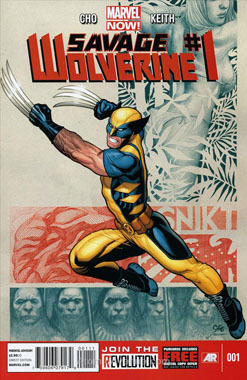 I think the plan worked, and sales increased – even though it was a noticeable swipe at the big two publishers. Taking a page from Marvel and DC’s marketing book, Skullkickers decided to relaunch their book with a new issue #1 and an enticing title change. 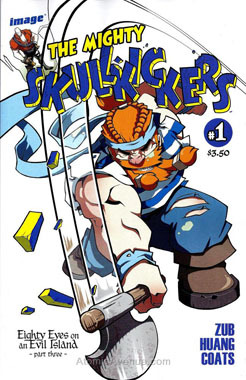 Issue #20 was renamed SAVAGE SKULLKICKERS and the numbering changed to #1. I think the plan worked, and sales increased – even though it was a noticeable swipe at the big two publishers.